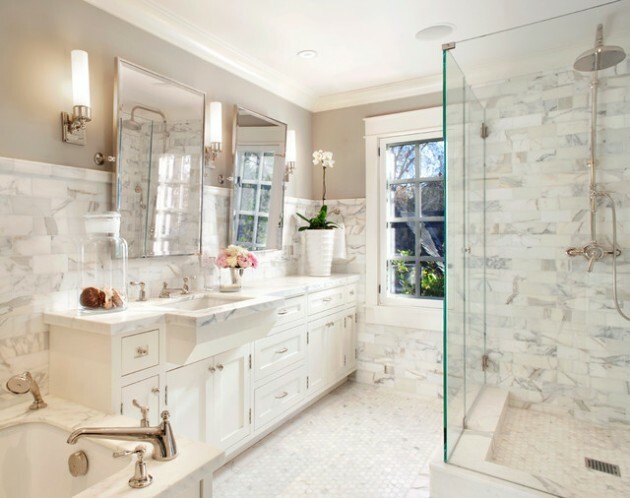 When it comes to the resale value of a home, opting for a bathroom remodel is a foolproof investment, often returning more than 100 percent of the expense. However, the benefits of making your home beautiful, and to your liking, more than outweigh any expense that may be incurred. Your living space has a huge influence on your overall quality of life. 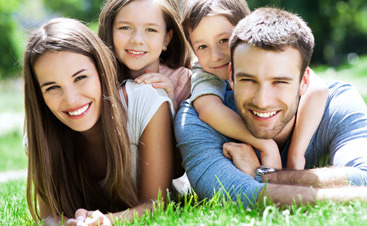 Making your home fresh, beautiful and relaxing invites joy into everyday living. Nothing lifts your spirit like a space that you have made your own. 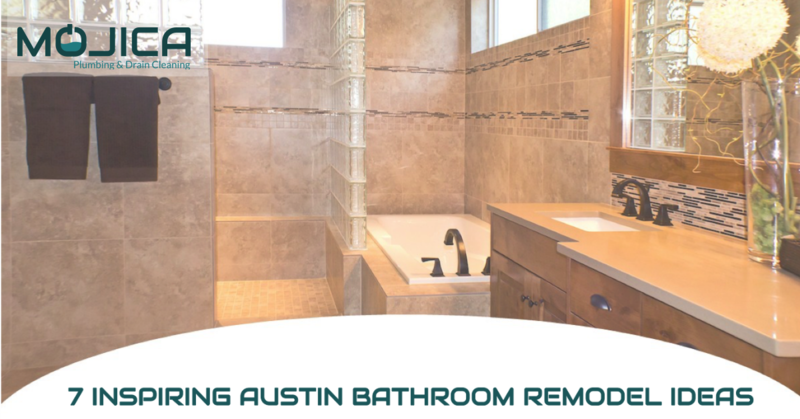 If you’re ready to remodel your bathroom, but are not sure where to start, we’re here to share some inspiring ideas for your Austin bathroom remodel. Let’s get started! 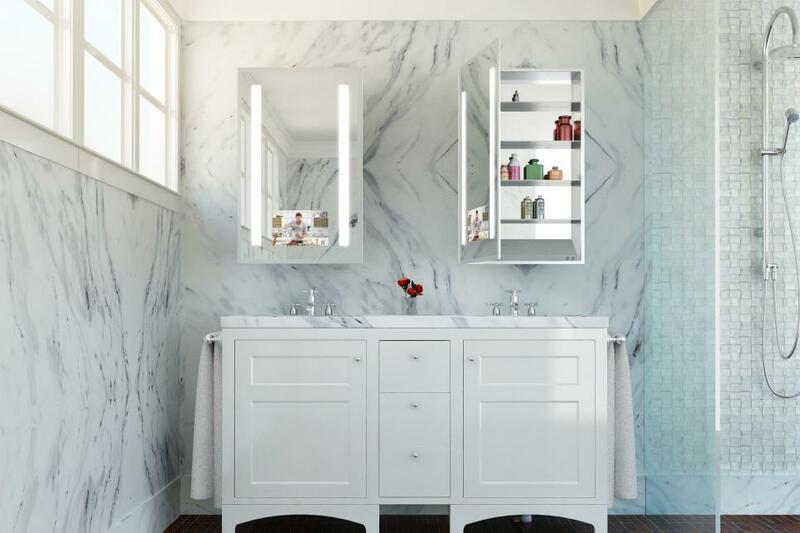 Marble is a classic material for timeless, elegant bathroom walls, showers, and tubs. Here, grey and white marble is mixed with white cabinetry, oversized mirrors, and brass fixtures to create an inviting design. 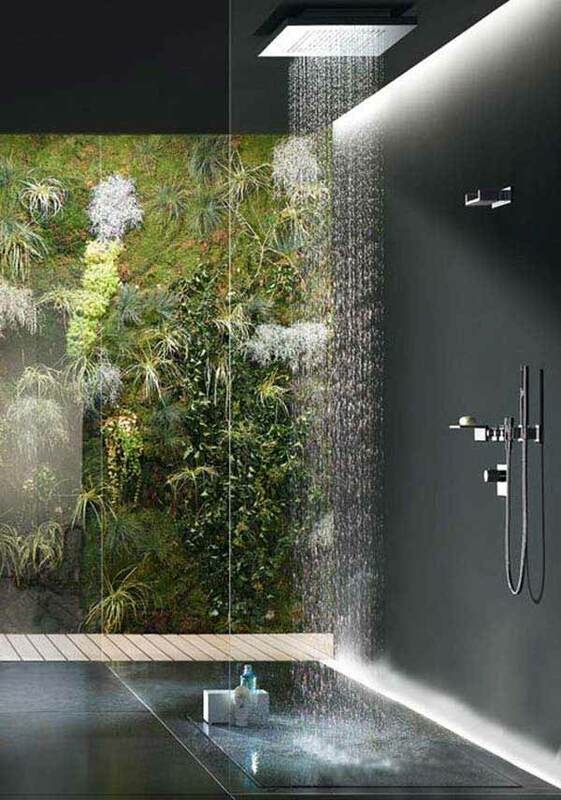 If there is one feature that really has a “wow” factor, it’s a waterfall shower! Make every shower a luxurious, spa-like experience with a shower designed around a rainfall showerhead. Rain showers feature a rain-like spray for total body coverage and a refreshing feeling. It’s like nature – but better! The ultimate in luxury is to include an oversized tub in your new bathroom. Not only will this offer a wonderful place to relax, it can be a design focal point, like this beautiful design by Michael Habachy. 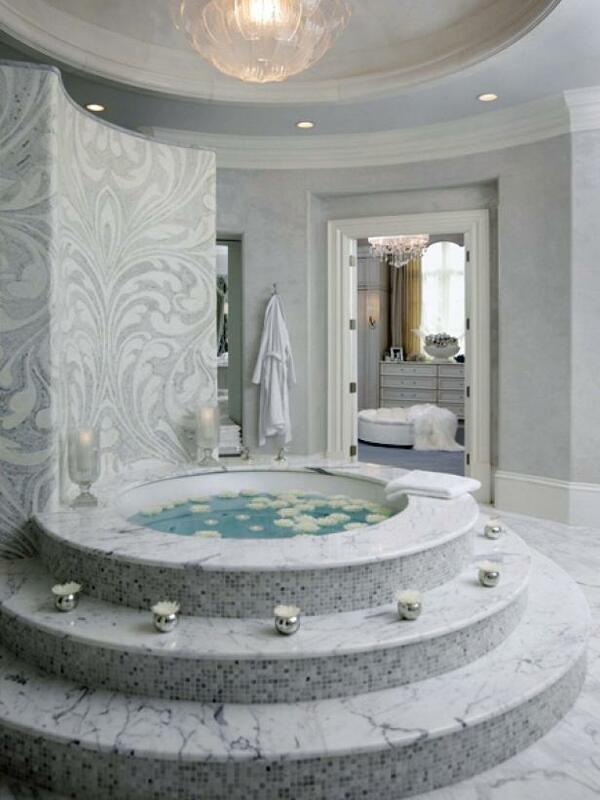 Luxury bathrooms will always have natural & beautiful materials, both on the walls and floors. An incorporation of natural materials like river rock, granite, teak all spell luxury. In addition, when all the little details, such as knobs, faucets, countertops, work together the aesthetics of a space can bring a real sense of balance. Add a second sink, if one is not there already. Invest in high-quality exhaust fans – these are a behind the scenes feature that will help control the air quality for maximum luxury. While an over-the-top design may not be for everyone certain ornamental elements has the ability to give a bathroom a luxurious look. 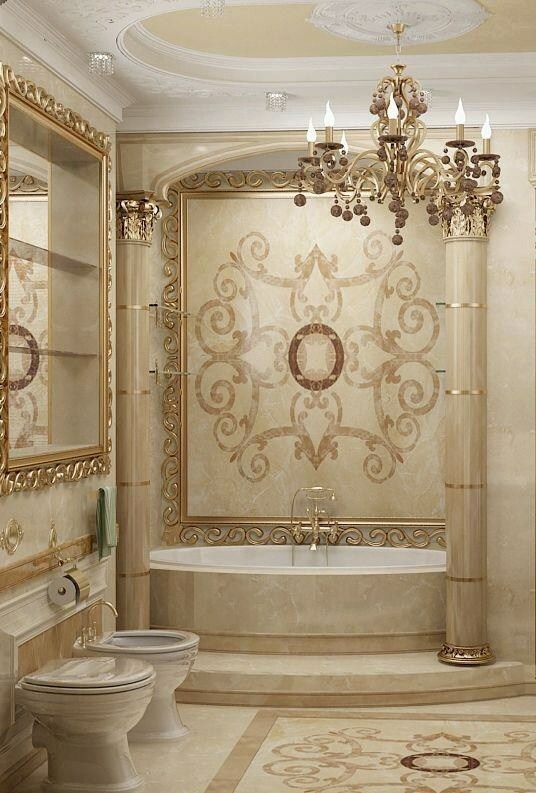 An ornate mirror, an elegantly designed marble wall, and a stunning chandelier give this bathroom a European feel. Want to really take your Austin bathroom remodel to the next level? Get techy! High-tech gadgets are transforming homes, and people’s lives, around the country every day. Consider built-in heated flooring, shower speakers, color-therapy shower installs, self-cleaning toilets, towel warming drawers, built-in TV vanity mirrors, and digital shower controls. 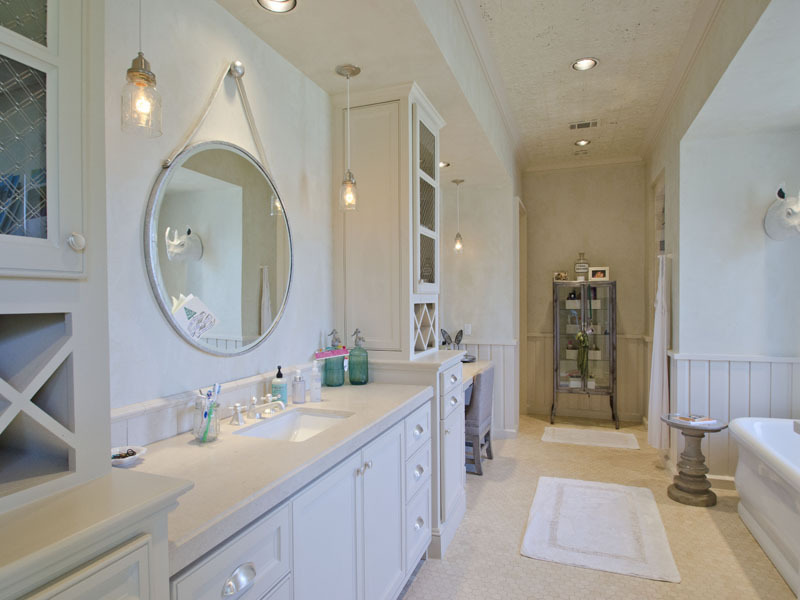 You may end up loving your bathroom so much, you’ll never want to leave! No bathroom experience is complete without the addition of high quality textiles to compliment your overall design. Afterall, once you exit your color-therapy, rainfall shower, you’ll want to step onto a cozy floor mat wrap yourself in super soft, high-quality robes and towels. 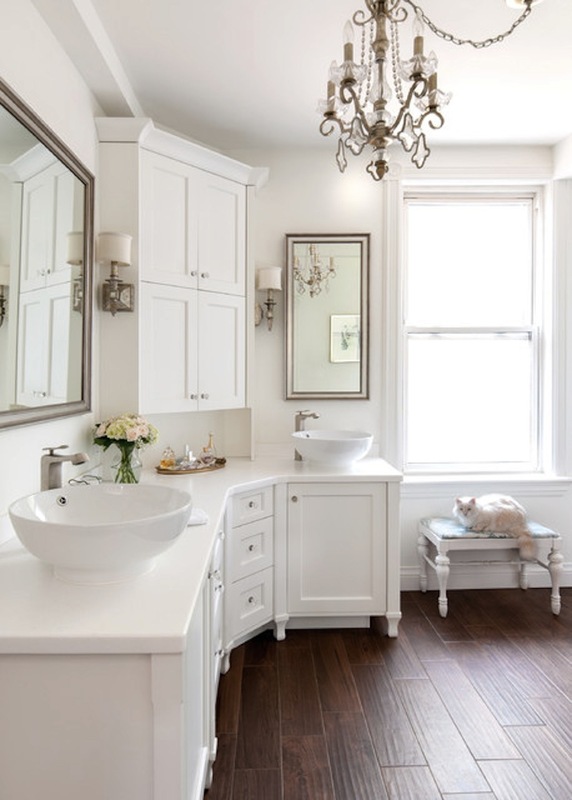 If you’ve been asking yourself if it’s time for a bathroom upgrade, we hope our list of inspiring luxury bathroom ideas has inspired you! 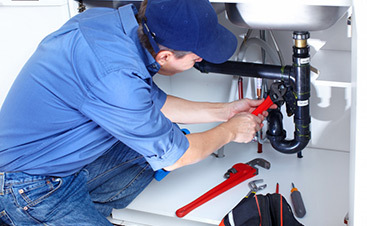 Need a plumbing contractor in Austin to help you out with these bathroom upgrades? 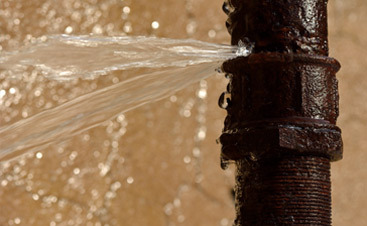 Don’t hesitate to contact Mojica Plumbing & Drain Cleaning today. We’d be more than happy to help you out with getting the luxury bathroom of your dreams!